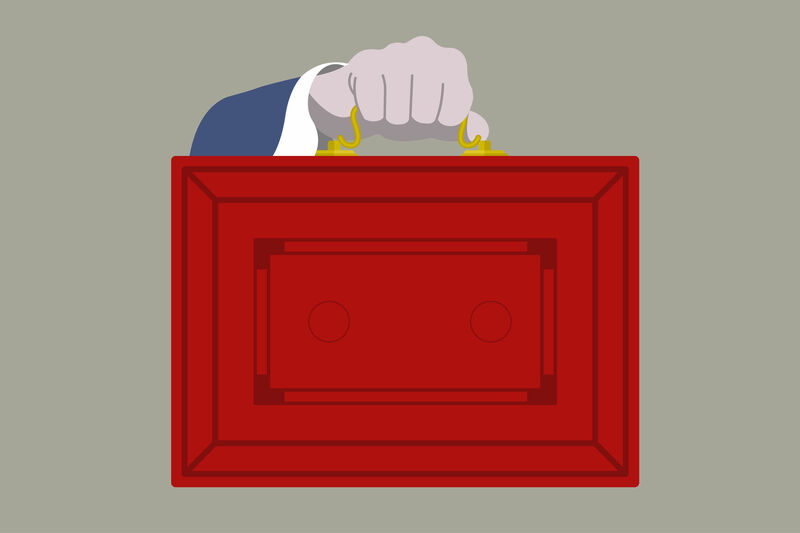 How did the industry react to Budget measures addressing corporation tax, business rates, the digital economy, VAT, and more? Chancellor Phillip Hammond finally delivered the hotly anticipated Autumn Budget with a promise to “look forwards not backwards.” To achieve this the Chancellor introduced a range of measures and tax reforms aimed at cultivating innovation and supporting businesses. The Budget outlined several measures to foster innovation and support tech businesses. This included a promise to invest over £500m in a range of initiatives including Artificial Intelligence, 5G and full fibre broadband. The Chancellor also announced that the government will allocate £2.3bn for investment in R&D, and increase the main R&D tax credit from the current 11% to 12%. This will refocus investments from ‘low risk’ structures to innovative companies, according to Hugi Clarke, Director at Foresight Group. Hammond also announced the plan to switch business rates from RPI to CPI by two years, to April 2018, heeding recommendations of the CBI and British Chambers of Commerce. In his response Jeremy Corbyn accused the government of borrowing this policy from Labour’s manifesto. While ACCA and AAT welcomed the move, including the reduction of the revaluation period to three years, Toby Ryland, corporate tax partner at HW Fisher & Company called the change a “classic sucker punch”. The Chancellor outlined tax reforms to address perceptions that multinationals do not pay their fair share of tax. Therefore, from April 2019 the government will apply income tax to royalties relating to UK sales when those royalties are paid to a low tax jurisdiction, even if they do not fall to be taxed in the UK under our current rules. This is expected to raise £200m annually. Hammond also announced the government’s plans to quash online VAT fraud by making all online marketplaces jointly liable for VAT, ensuring that sellers pay the correct amount. Furthermore, the Chancellor announced a review of how the tax system addresses the digital economy, due to conclude in early 2018. Despite this, Hammond said the government intends to maintain the current VAT registration threshold at £85,000 for two years. Indeed, any changes to the VAT threshold would complicate the first intake of businesses into Making Tax Digital, which is set for April 2019 for businesses with turnover above the VAT threshold. Therefore, he pledged to freeze this allowance so that companies receive relief for inflation up to January 2018, but not after.